Early in the reign of France’s Louis XV–before the infamous Madame de Pompadour and the hated Madame du Barry–a series of sisters captured the young King’s heart. Of the five Nesle sisters, all but one became mistress to Louis the Well-Beloved. This sister is the only one who lived beyond the French Revolution, and this is her story through letters and a collection of chapters written in first person by each sister. Because there are five different perspectives, each character has the chance to introduce the reader to her world–and though they were sisters, they were vastly different. Louise de Mailly-Nesle (Comtesse de Mailly), the eldest, was beautiful, demure, and a bit naive. Pauline de Mailly-Nesle (Marquise de Vintimille) was forceful, strong-willed and resourceful. Diane de Mailly-Nesle (Duchesse de Lauraguais) was lazy, laid-back and jolly. Hortense de Mailly-Nesle (Marquise de Flavacourt)–the most beautiful sister–was pious and judgmental. Marie Anne de Mailly-Nesle (Marquise de La Tournelle, Duchesse de Châteauroux), the youngest, was clever and cunning. The story begins with the sisters’ childhood in their aristocratic, though rather poorly run home. Their mother was a court lady with a reputation, and their father an alcoholic marquis. The sisters were separated in their teens, either by marriage, convent or shuffled between the homes of distant relations. Eventually each would find her way to court, and to the King. Louis the King was under the influence of Cardinal Fleury, who made all decisions while the king enjoyed his pastimes. For Pauline, and then in turn Marie Anne, this was an insufferable arrangement, for they wanted more control. It is Anne Marie who guides the King into participating with the war efforts against Austria. The workings of the court is, as always, an interesting facet and will appeal to those who enjoy royal fiction. 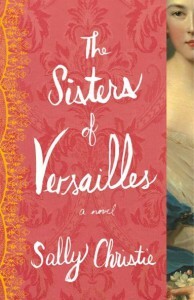 This novel encompasses mid-18th century France beautifully–from the splendor of Versailles, to Paris and the Provinces. 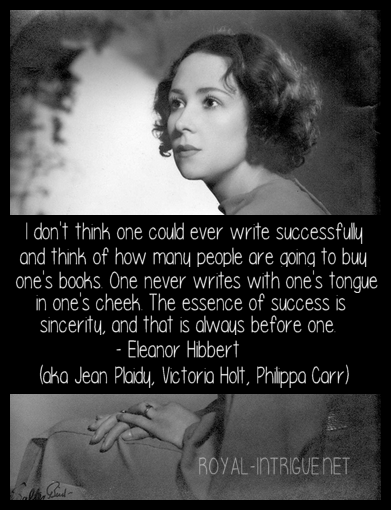 Through the voices of the sisters, growing up with varying points of view, the reader is able to see this fascinating world in panoramic view. It is a greatly detailed and perfectly paced story, with dialog that may seem a little modern to discerning readers, but does have its charm. 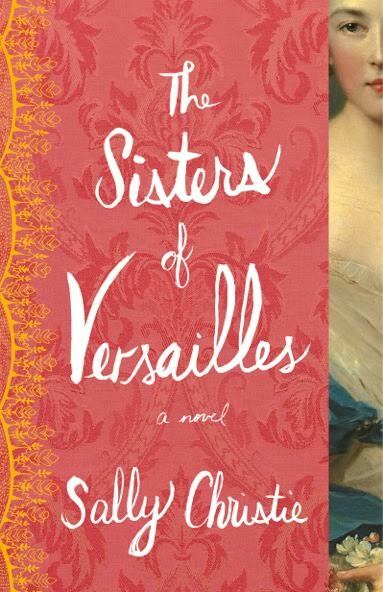 The first in a trilogy, The Sisters of Versailles will be followed by The Rivals of Versailles and The Enemies of Versailles.